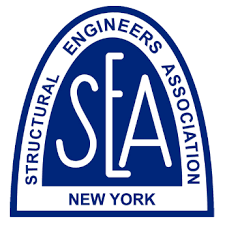 The EERI New York – Northeast regional chapter encourages all interested parties to become actively involved in our organization and reduce the risk of earthquakes by providing education, information on emergency services and support to the community. To join EERI as a member of our a national nonprofit technical society, visit the EERI national website. Interested in trying a Regional Membership first? Register as a Regional Chapter Member only. Our modest $25 dues are used to support our chapter meetings and other chapter activities.